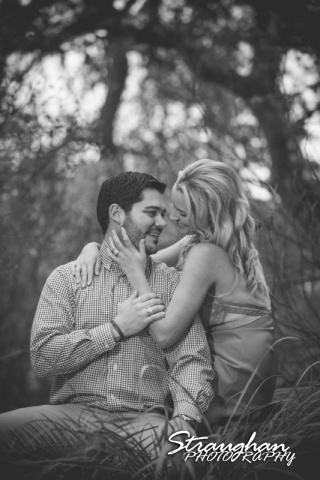 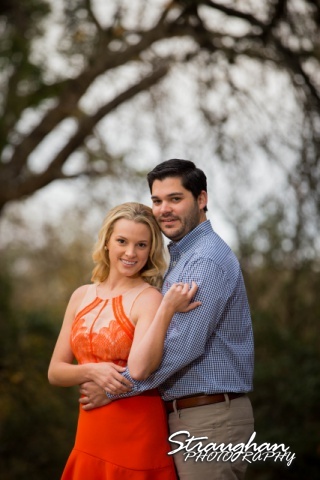 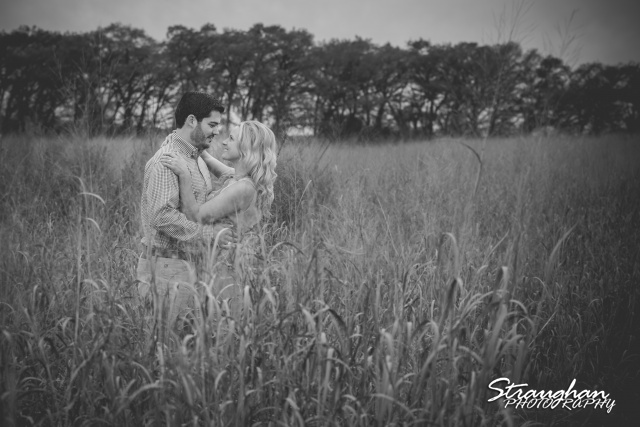 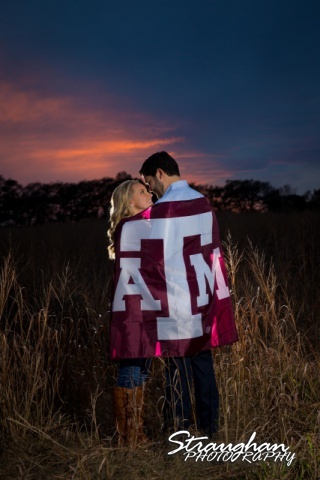 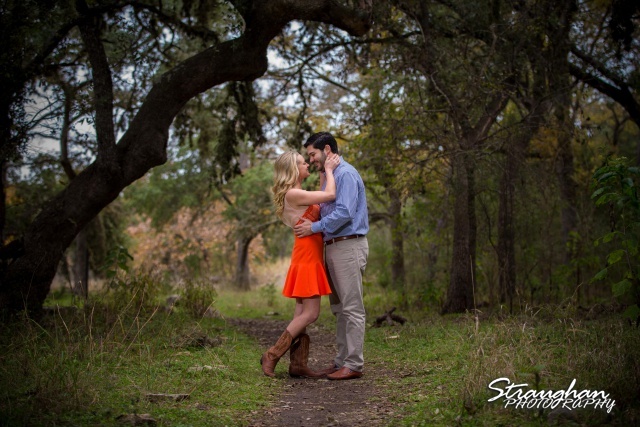 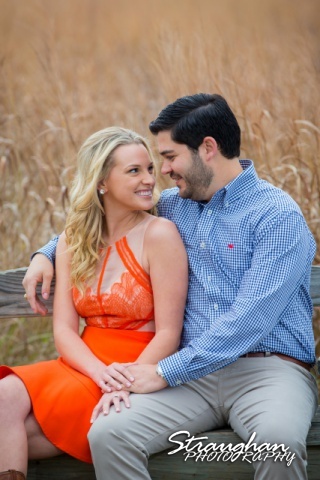 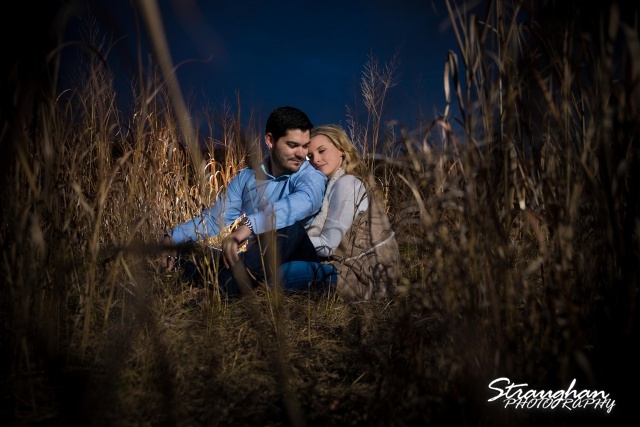 Sarah and Jason’s engagement session was shot out at Cibolo Natural Area in Boerne, TX. 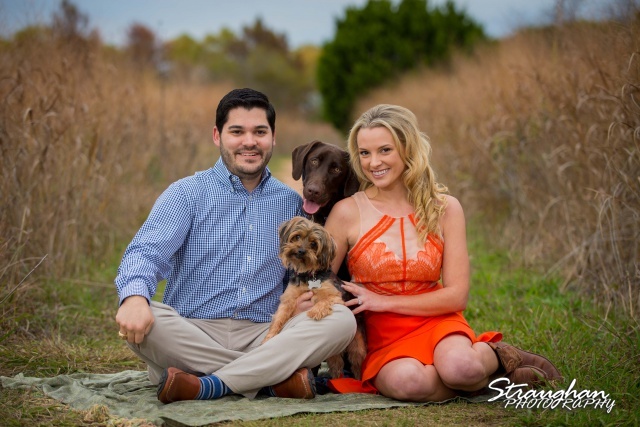 We had a ton of fun with the two of them and their very photogenic puppy dogs. 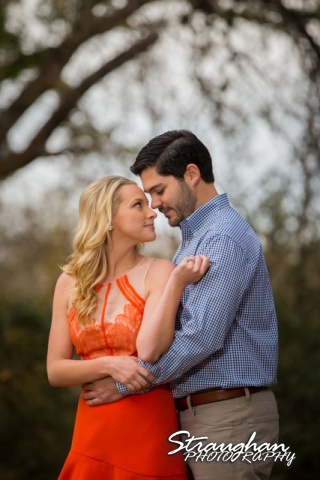 I cannot wait for their January wedding!